ShareAlex McLeish has resigned as manager of Birmingham City. Acting chairman Peter Pannu confirmed on the club's official website that he had received an e-mail from McLeish declaring his resignation. McLeish is now the bookmakers' favourite to be named as the new Aston Villa manager. 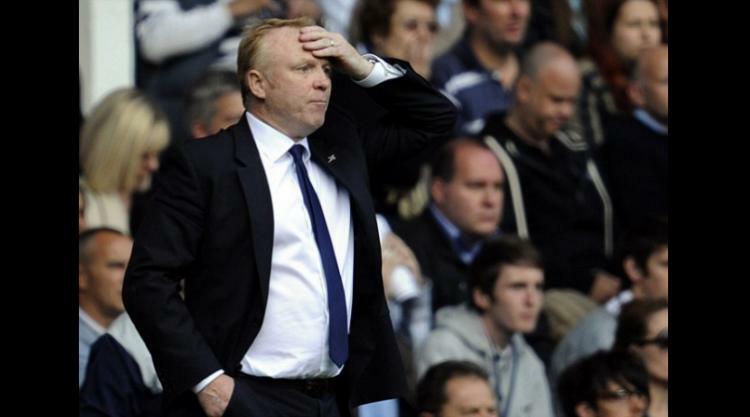 McLeish received the public backing of the Birmingham board following the club's last-day relegation from the Premier League on the condition that he achieved promotion back to the top flight at the first attempt. However, the former Rangers manager opted to depart St Andrews of his own accord and amid growing speculation that he was prepared to make the short journey to take control of rivals Aston Villa. The Scot assumed control of first-team affairs at Birmingham in 2007 but was unable to save the club from relegation at the end of the season. The Blues made an immediate return to the Premier League and completed a 12-game unbeaten run during the 2009/10 season, a club record in the top division. McLeish would then guide the club to what he called 'his greatest achievement' in February 2011, beating Arsenal 2-1 at Wembley to secure the Carling Cup. Yet a poor run of league form ultimately resulted in the Blues' relegation back into the second tier.